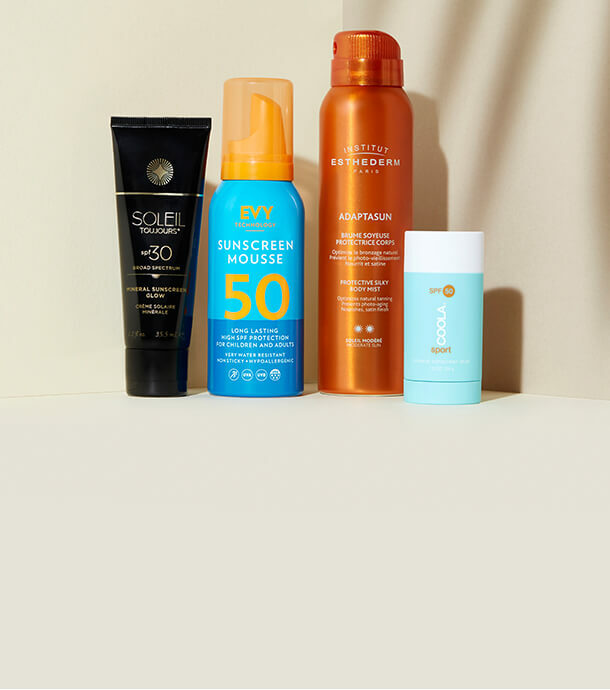 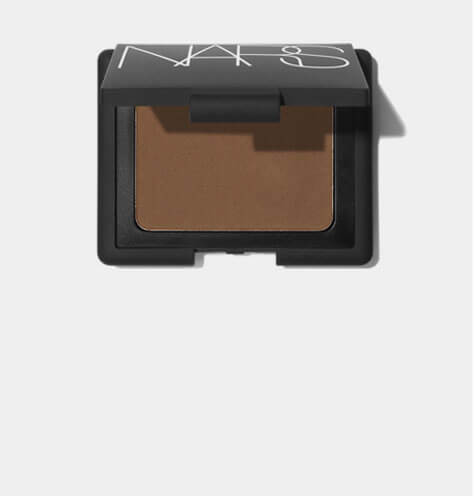 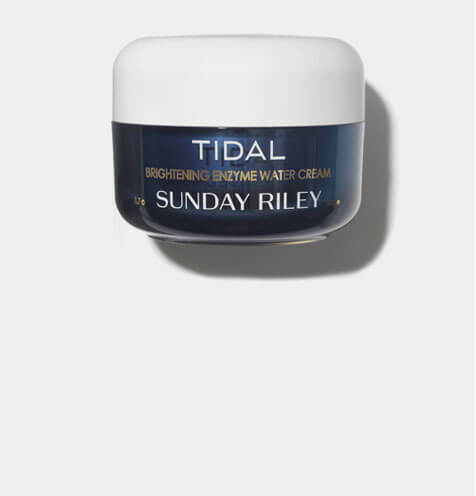 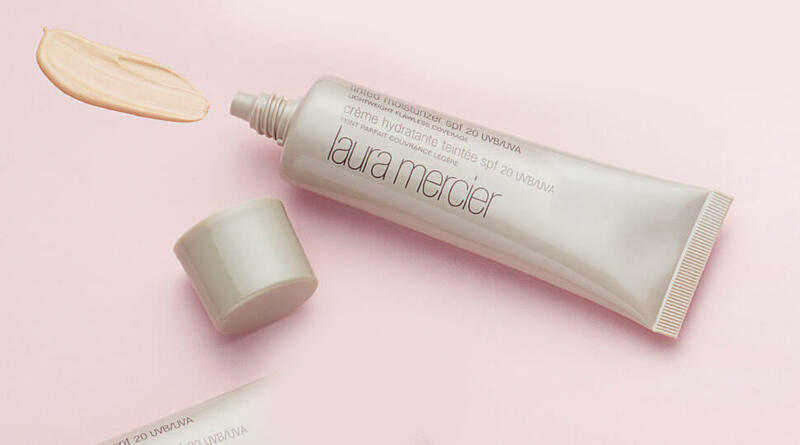 Protect and perfect your complexion this summer with these beauty must-haves. 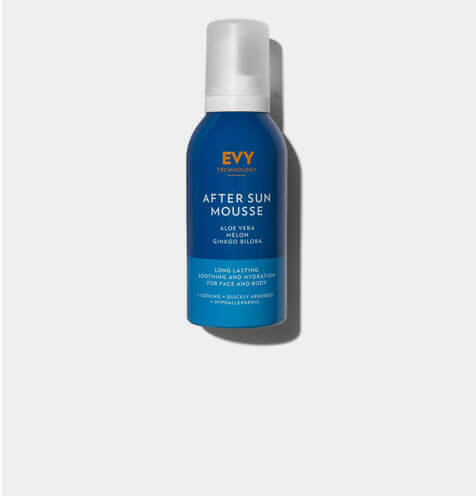 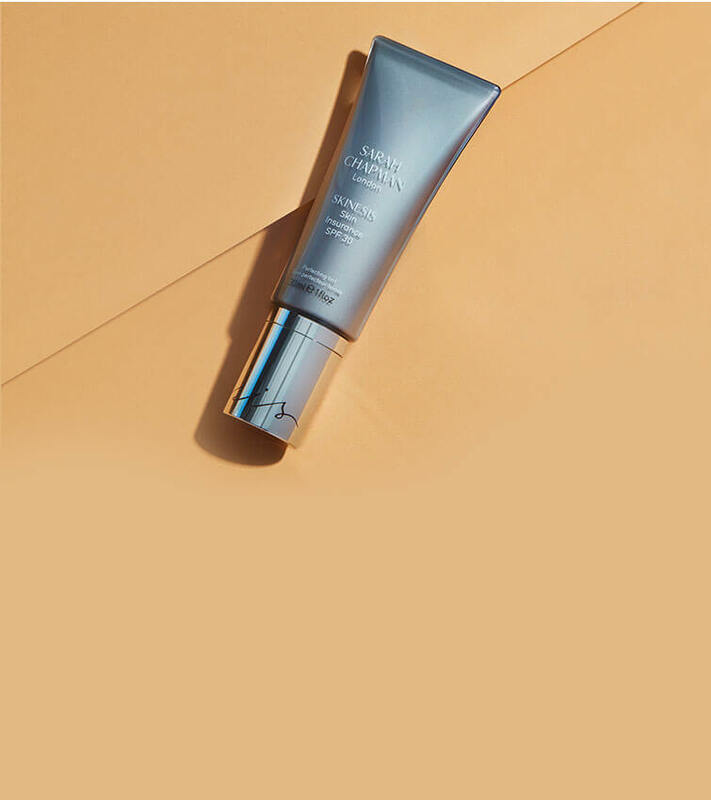 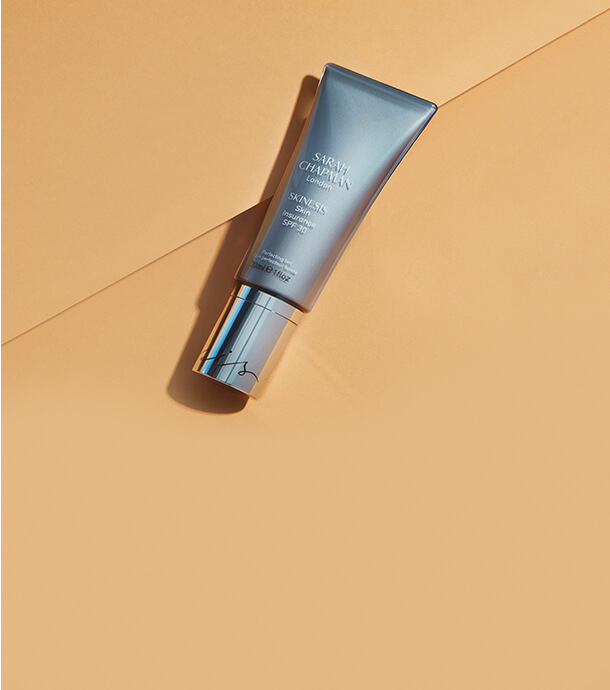 Protect skin from damaging UVA and UVB rays with our comprehensive range of SPFs for both face and body. 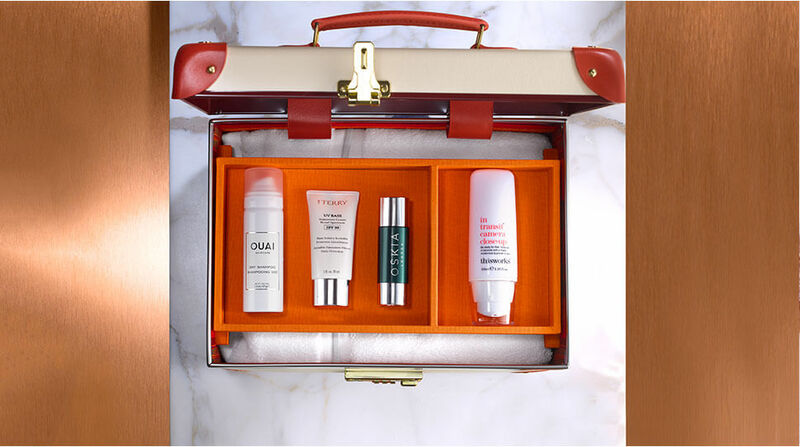 Pack light and still take your beauty favorites with you with our travel-size essentials. 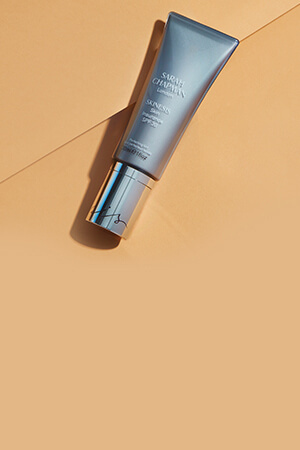 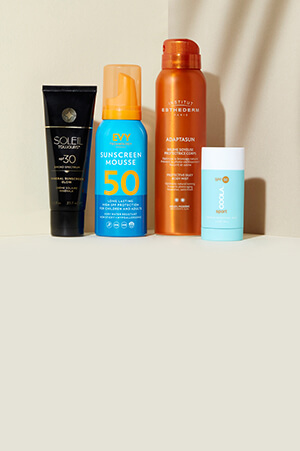 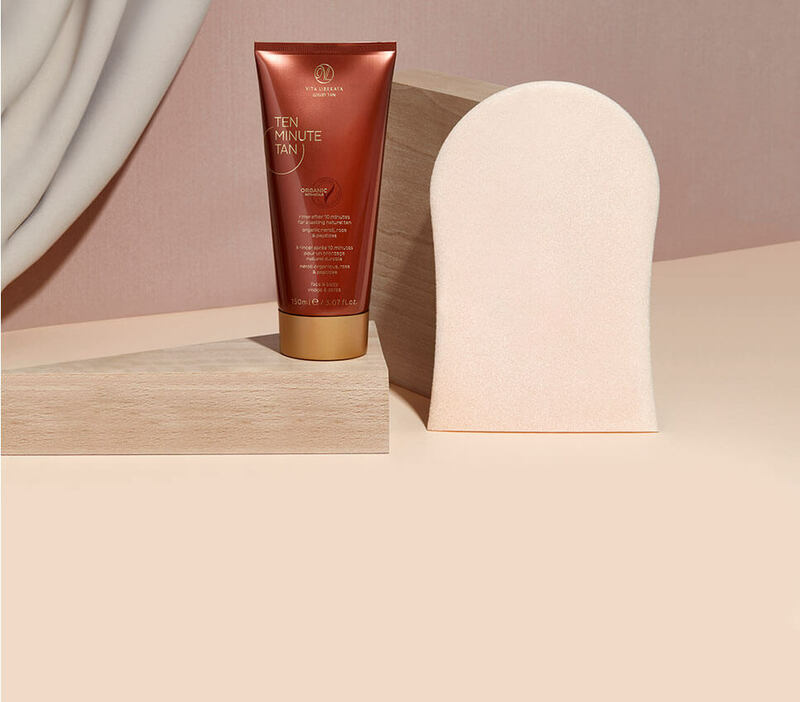 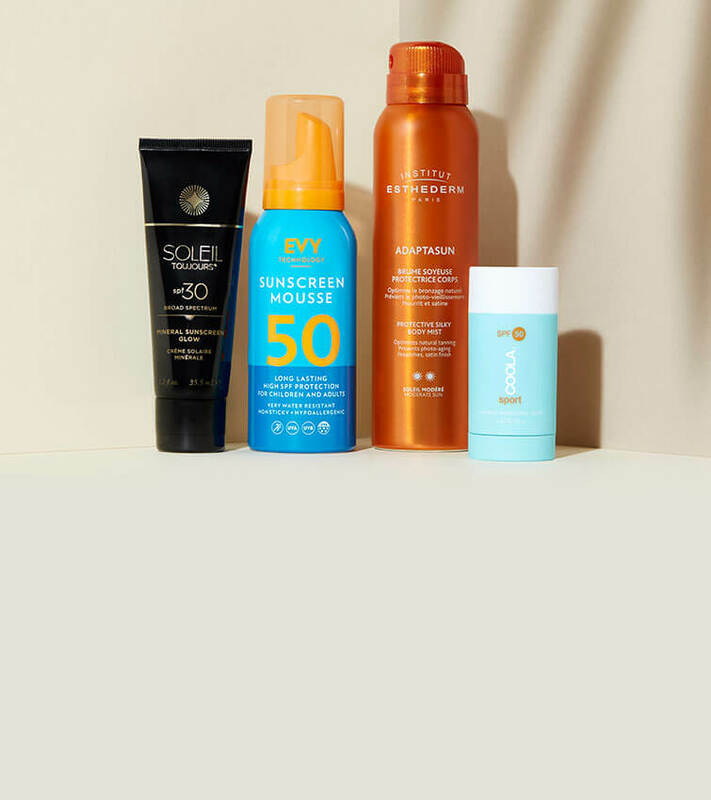 Give skin a sun-kissed tint with innovative, easy-to-use self-tan formulas that will last all summer long. 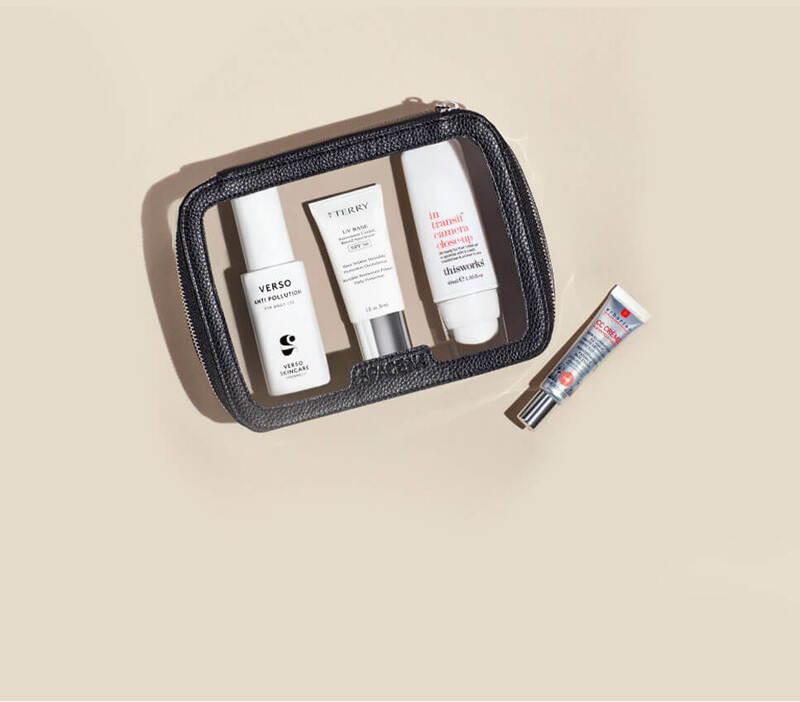 The Space NK travel bag is the perfect size for your hand luggage and can fit up to 10, 100ml products within. 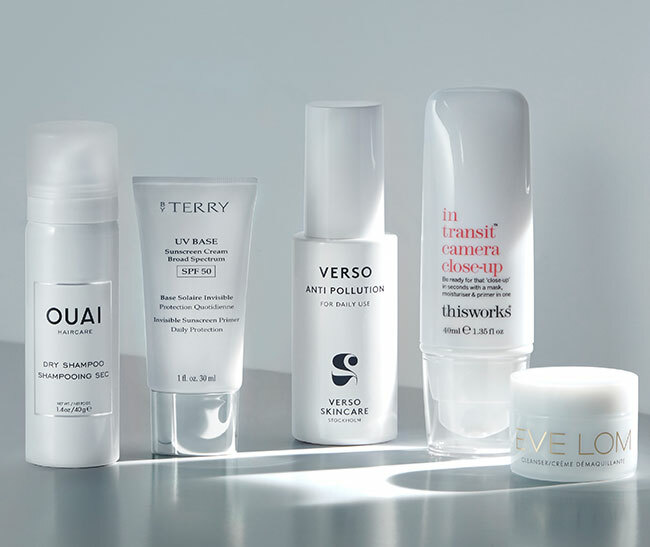 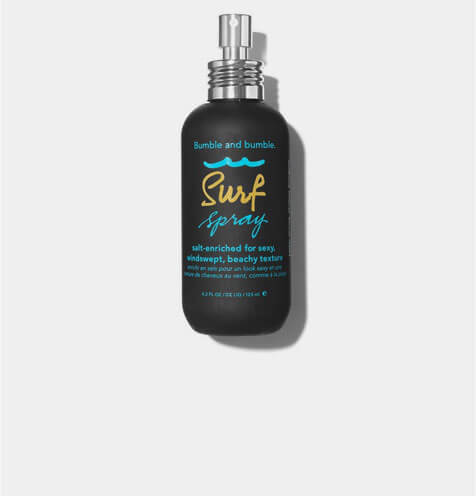 There's a product for every destination with our comprehensive edit of travel essentials. 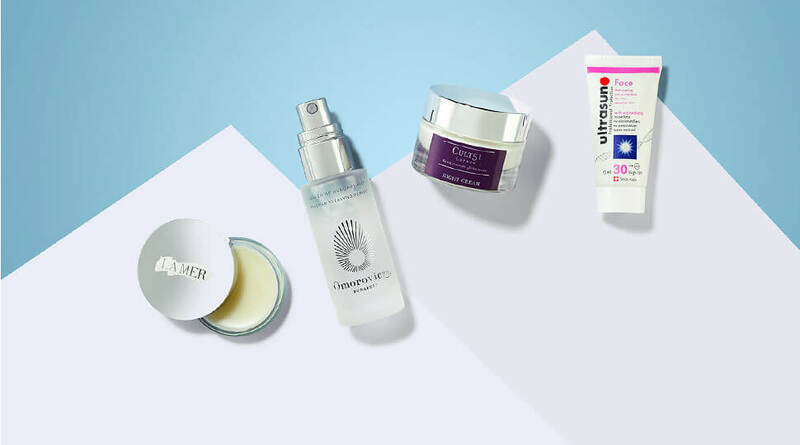 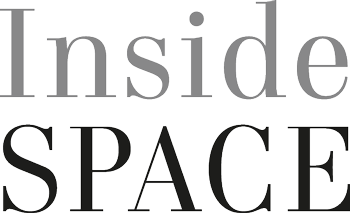 Plus, five beauty lovers share their top tips in helpful travel guides.